Jeffrie Ann Hall is back with more advice on skin care for women at forty. An Esthetician specializing in Anti-Aging Skin Care for women 40+, Jeffrie focuses on helping women stay fresh and vibrant at all stages of life. Today she introduces us to the Galvanic Therapy Facial. One of the most effective facials for over 40 skin or premature aging is Galvanic Therapy. Nothing has been shown to provide the results of Galvanic without shots, pain or invasive procedure, yet so few women have heard of it. Galvanic cleanses, purifies, tones, tightens and lifts as well as reduce signs of aging such as wrinkles and fine lines. When I was working in a spa this was my favorite treatment to perform. So what is Galvanic Therapy? Galvanic Therapy is a low level electric current that is applied to the skin with a specifically designed devise for use by Estheticians. It’s been in use for over 50 years in facial services. Sophia Loren has known about it for a very long time, and that lady has some pretty amazing skin for a woman of a certain age. Galvanic has the ability to stimulate the circulation of oxygen and blood in the facial skin supplying an elevated level of nourishment. Galvanic also creates an environment in the skin that allows for up to a 70% increase in the efficacy of the skin care and anti-aging products you use after the treatment for up to 24-48 hours. During a facial procedure a negative charge is used to deeply cleanse and purify the skin. This first part of the treatment is called Disincrustation. A negative charge in the instrument will repel a negatively charged cleansing gel and push it deep into the skin. Toxins and impurities are neutralized. The second and positive charge cycle is called Iontophoresis. This positive charge pushes positively charged anti-aging ingredients into the skin where they can do the most good. Deep in your skin, in the dermal layer you have something called a fibroblast. This is where your collagen and elastin is produced like a little youth factory, I like to say. And that is where you want anti-aging and cell communicating ingredients to reach. Having a product just sitting on top of your skin isn’t even close to as effective. Getting this done in a spa can get quite costly especially since the treatment needs to do be done regularly to see and maintain results. Spa costs can range from $150-$220 per treatment and each treatment needs to be repeated at least 1-2x per month. Home versions of Galvanic Therapy are available and are more cost effective. As an Esthetician, I’ve done my research and use and endorse a particular at home Galvanic Therapy product that has a patented ingredient in the positively charged gel that attacks an enzyme in the skin that causes aging. It’s excellent for all ethnicities and skin types. I use it regularly and absolutely love how my skin looks and feels. To learn more about Galvanic Therapy, check out this article at Beauty and the Blog. You can read the whole thing or just scroll to the bottom to learn about the ingredients and see a video demonstration. 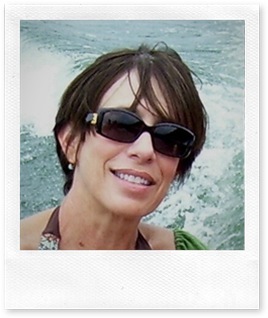 Jeffrie Ann Hall is an Esthetician specializing in Anti-Aging Skin Care for women 40+. Through her blog Beauty-and-the-blog, and sales of innovative science based skin care, Jeffrie focuses on helping women stay fresh and vibrant at all stages of life. So you are 40. And when you look in the mirror do you feel like saying “hi mom”? Seeing little lines and sags creeping up that you never thought would happen to you? And OMG, that’s mom in the mirror. Not that your mom isn’t lovely, mine is. But maybe you aren’t exactly ready for your face to start showing its age. I wasn’t! And I still am not, even now that I am way past 40. Well, sit tight because we have an advantage that our moms didn’t have. Skin care for women in the 40+ group now offers so much new technology, product and ingredient advancements. The number of products and choices can be confusing and mind boggling though. So I am going to give you a few tips and recommendations for keeping your skin glowing and fresh. Plus tell you what ingredient you need to look for in skin care to slow the onset of wrinkles, and improve the appearance of the ones you may already have. By the way, I am an Esthetican (facialist) with advanced training from The Aveda Institute in Minneapolis. The first thing you absolutely must be doing is exfoliating your skin. Dead skin cells must come off in order to glow. There are a number of ways to do this. What you choose will have much to do with your skin type and how much time you want to spend on this step. There is manual exfoliation which involves you spending time with a product that has mild abrasives in it. 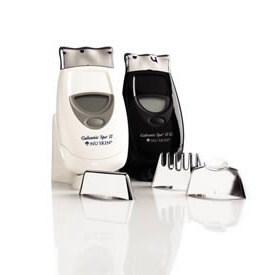 Think “at home microdermabrasion kit”. In my experience this is best for medium to fair skins. There are also various scrubs with particles that gently remove dead skin cells. You will need to gently massage these products with very light pressure over your entire face. These are generally recommended for strong, thick and oily skin, any ethnicity. Just be sure to stay away from scrubs containing nut shells. Those are fine for your body but a major no-no for the face! You can also choose to do a chemical exfoliation using products that contain one of the three effective ingredients that remove the dead cells from your skin by dissolving them. These are Alpha, Beta and Poly Hydroxy acids. This works well for all skin types and only requires a few seconds to apply the product. The difference between the three is that Alpha works best for mature skin that lacks radiance, Beta is best for skin that is oily, and Poly is the best choice for sensitive skin. They all work well and are great for any ethnicity. I personally use the Alpha Hydroxy. And keep in mind that Alpha and Beta come in different strengths, start low and build up. Exfoliation is the number one most important thing to do for your skin at and after 40 to keep a radiant glow. The aging process involves a gradual slowing of the natural sloughing of dead skin cells and regeneration of fresh new cells. Exfoliation helps to keep this process working at a faster rate. And if you aren’t removing these dead cells, anything else you use on your skin is just sitting on top of dead skin. It’s not penetrating, it’s a waste. Next you need to consider what is in your treatment serum, if you use one, and/or your moisturizer. The most important thing to remember here is that collagen and elastin molecules are too large to enter your skin’s pores. You will not be adding collagen or elastin to the structure of your skin. Just using a very expensive moisturizing ingredient. What needs to be in your product whether it is a serum or a moisturizer is Peptides. Peptides are amino acids that have the capability to get into the skin. They are “cell communicating”. Peptides can restore normal function in the skin to keep producing collagen and elastin naturally, from the inside out. Wrinkles are really only symptoms of the aging that is going on at a deeper cellular level. A good facial is also another great tool in keeping fresh and glowing skin. You can go to the spa and pamper yourself or it can be as simple as giving your skin a good steaming and applying a moisturizing masque. If your skin tends to be oily, use a clay masque followed by a moisture masque. When at the spa, go for things that are not too exotic. These are generally just money makers for the spa. Stick with the basics. A good Esthetician can customize a basic facial to meet your needs. Anyone who says they can’t is just looking to make extra money. 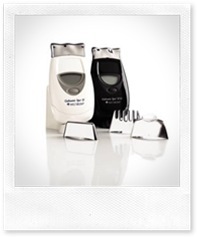 There are also a variety of tools you can use for an at home facial. My personal favorite is Galvanic Therapy. This is low level electric current that actually pushes moisture, peptides and nutrients into your skin. 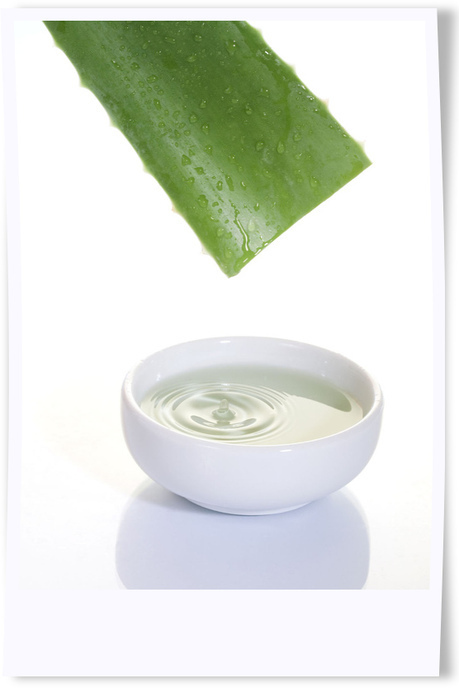 It also increases the efficacy of any skin care you use, allowing it to penetrate deeper into the layers of the skin. Galvanic also has the ability to firm the skin as well as giving it a lift. I used to do these facials in the spa when I was still working in one. Now I can do this at home as there is a home version that is very effective. I do it twice a week for 15 minutes and am very happy with how my skin looks! And by the way, nearly any facial is fine for any ethnicity as long as it is tailored to your skin type, meaning dry, oily or sensitive. 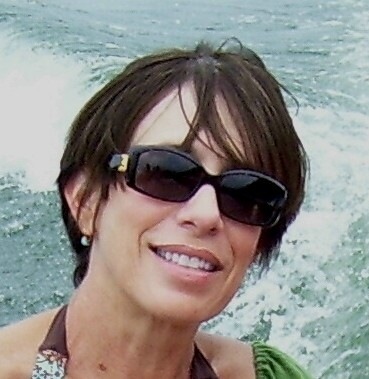 If you are interested in more information on how the skin ages, what products I recommend, what to avoid, or some advice, visit me at my own blog, www.Beauty-and-the-Blog.com. It’s all about Anti-Aging and Skin Care Solutions. Photo: Jeffrie Ann Hall – happy and beautiful!